Compact camera sales had been in decline for years. 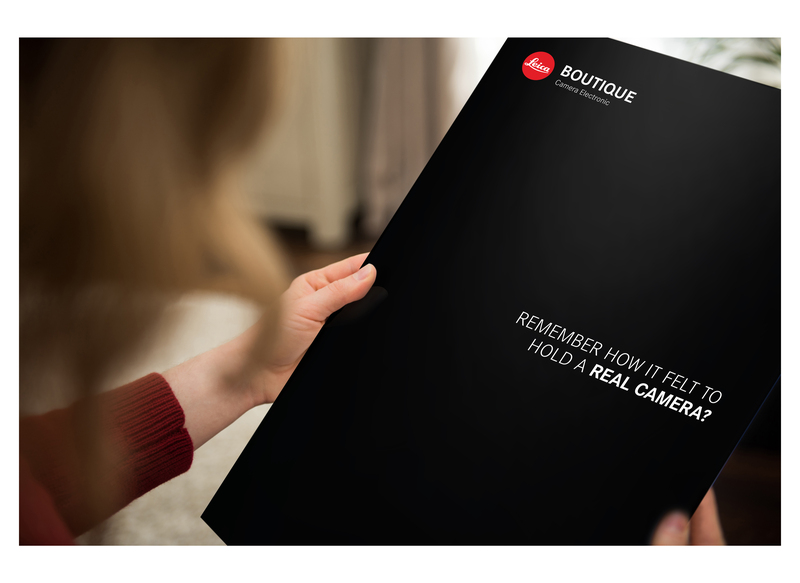 While people had become used to smartphones and tablets for their photography needs, we needed to find a way to stimulate interest in the Leica M10. 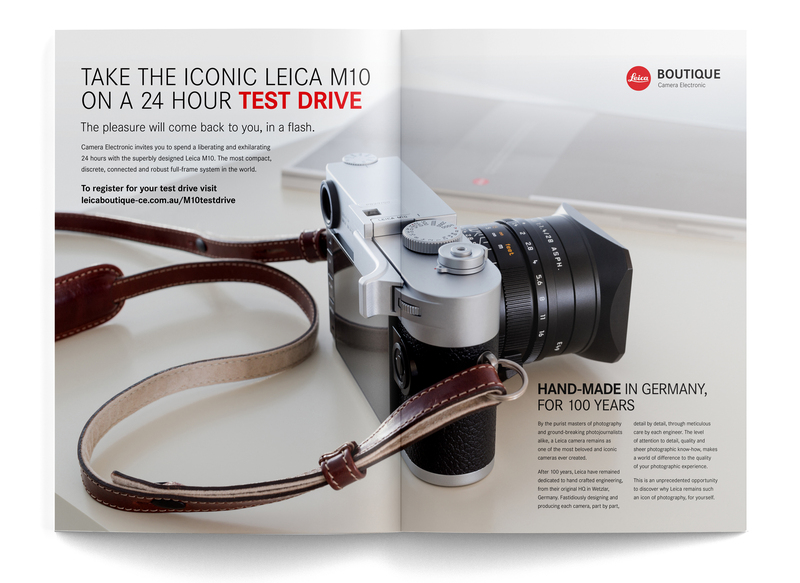 The Leica M10 24 hour test drive; a unique sales promotion designed to have people falling back in love with real photography again. 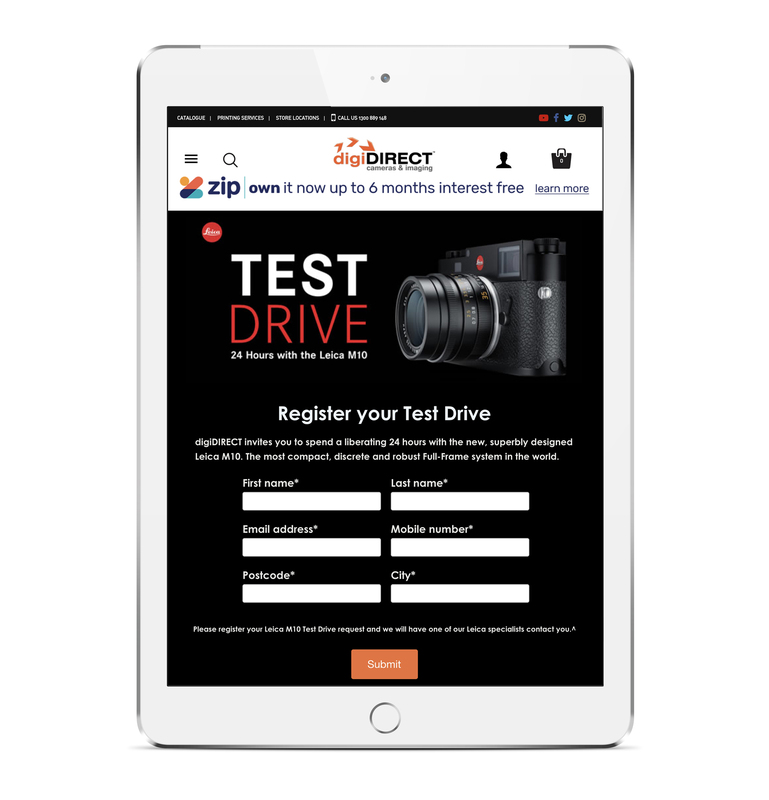 The campaign featured across digital, social and newspaper inserts, achieving an incredible +1,450% increase in leads (vs previous month).